It may be the least attractive quarter-final for the 2018-2019 Champions League, but this clash between Liverpool and Porto could result in two very open matches. 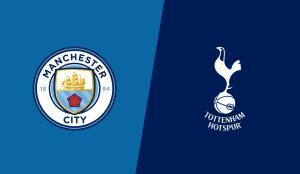 Liverpool, the runner-up in the last Big Ears Cup, is still in the running for a superb double at the end of the season with the national title still in the news. Leaders of the championship in front of City, but with one more match than his competitor, the Reds dream of a first coronation since 1990 and they have never been so close. But they also keep the Champions League in sight and will therefore try to take a significant advantage before returning to Portugal. 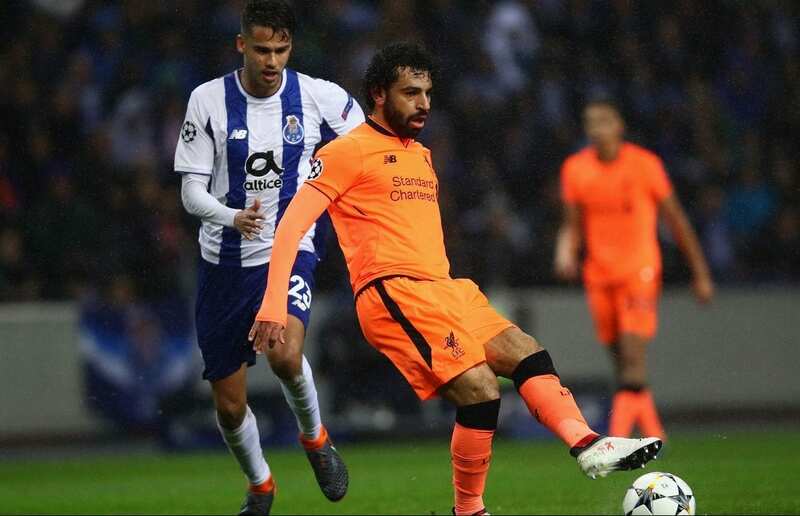 In full form, the Reds will be able to count on the magic trio Salah – Firmino – Mané to pierce the defense of Porto. But they will also rely on Becker and Van Dijck, imperial on goal and in central defense, to keep their cage untouched. Opposite, the mission promises to be complicated for the Dragons. Team supposed the “weakest” of these quarter-finals, Porto knows that he will have a lot of work against Liverpool and that his qualification will be very hard to go for. But nothing is impossible and, after eliminating Roma who was semi-finalist last year, the Dragons would be well done a new feat to see the semi-finals. But against an intractable Liverpool for a few weeks, it will hold and the Portuguese wall could quickly give way to Anfield. Liverpool have won their last 5 games. Liverpool have not lost at home in the Champions League since 2014. Porto have won only 3 of their last 6 away games. Outdoors, Porto have won just 2 games out of 4 this season in the Champions League. Liverpool has never lost in 6 confrontations against Porto. 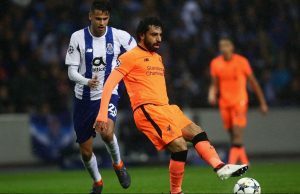 A rather unhinged confrontation between Liverpool, finalist of the last edition, and Porto, the team supposed to be the weakest of this season’s European big eight. In an Anfield where they have been unbeaten for several years, the Reds intend to impose their law and take a good advantage before the return leg in Porto. And the Dragons could well shatter as the offensive force of the Reds remains impressive, just like their defensive base. But they could still pose some problems to the English. Given the shape of Liverpool, we put on a victory of the Reds.